Mr. Lilore is Of Counsel to the Firm and maintains an Intellectual Property private practice. He specializes in patents, patent and know-how licensing, patent and technology due diligence, trademarks and complex transactional and corporate development matters, in the medical and pharmaceutical fields. 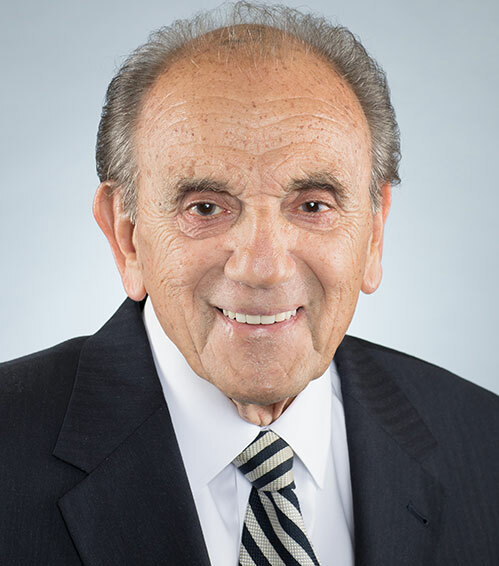 Mr. Lilore graduated from Yale University with a Bachelor of Chemical Engineering degree, has taken advanced courses in genetic engineering and molecular biology, and received his law degree from Seton Hall University School of Law. In his practice, he concentrates primarily in the life sciences including biotechnology, organic and inorganic chemistry, genetic engineering, biology and immunology.